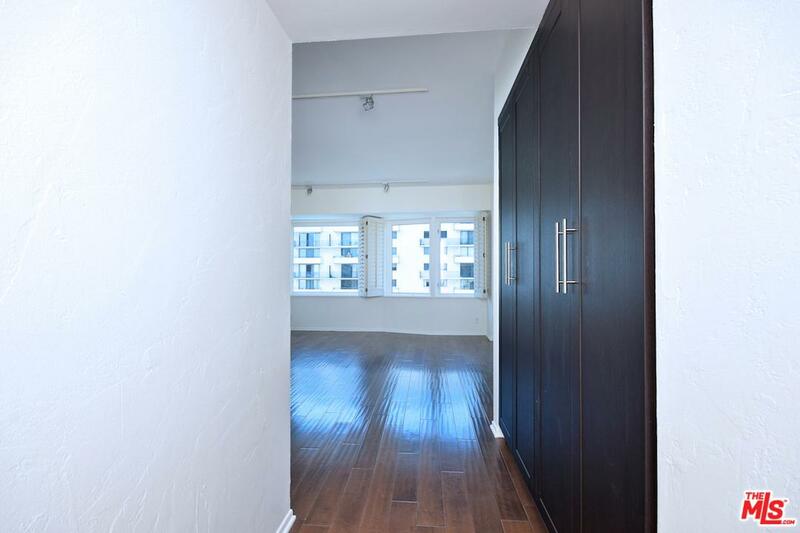 Beautiful North-East facing condo in Dorchester, one of the most prestigious Full Service Boutique buildings on Wilshire Corridor. This building has immaculate services, a 24/7 Concierge, High Security, Valet parking and is one of the few buildings on the corridor with rooftop pool. This light and bright 2bedroom, 2 bathroom condo has an open floor plan layout with simple and modern finishes and large windows in all areas. Open houses are not allowed in this building so Make an appointment today, it won't last!